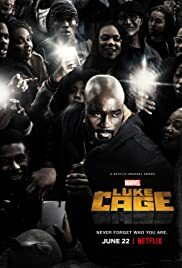 How many episodes of Luke Cage have you seen? 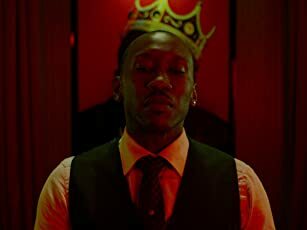 More From Marvel's "Luke Cage"
Learn more about the early career of Mahershala Ali, the actor behind the "Luke Cage" baddie Cornell Stokes, and Mike Colter shares details from the upcoming season of his Marvel series. 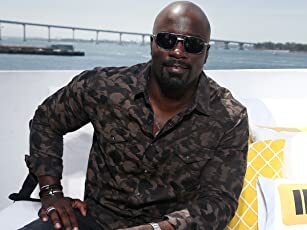 Mike Colter Teases Season 2 of "Luke Cage"
The first season has its episode titles named after a Gang Starr song. 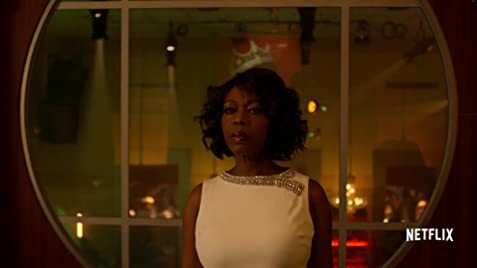 While the storyline plods along, the characterization is strong, especially with regard to Alfre Woodard's breakout role. 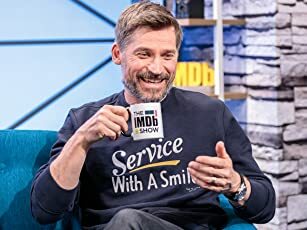 She reminds us of what the complexity of a villain looks like, and she explores every part of what it means to be filled with avarice, love, desire, intelligence, and hate. She makes this show better for its unsure plot at times.